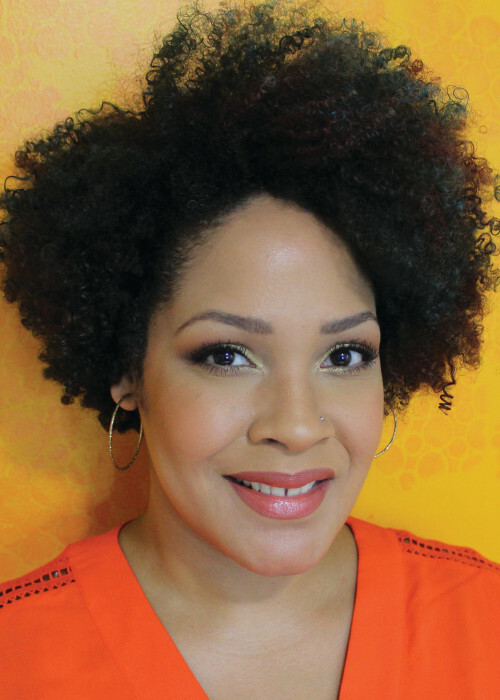 Ijeoma Oluo is a writer and speaker whose work on race has been featured in The Guardian, New York magazine, xoJane, Jezebel, and more. She is also an editor-at-large at The Establishment, and Seattle magazine named her “one of the most influential people” in Seattle. 1. In Chapter 1, “Is it really about race?,” the author states: “It is about race if a person of color thinks it is about race. It is about race if it disproportionately or differently affects people of color. It is about race if it fits into a broader pattern of events that disproportionately or differently affect people of color.” After reading the author’s explanation of these points, can you think of social or political issues that many people currently believe are not about race, but actually may be? Which of the above guidelines for understanding when it is about race fit those issues? 2. The chapter about privilege is placed right before the chapter on intersectionality. The author has stated in interviews that she placed those chapters in that order because it is impossible to fully understand intersectionality without first comprehending privilege. How do the concepts discussed in the chapter “Why am I always being told to check my privilege?” help deepen your understanding of intersectionality and help implement intersectionality into your life? 3. The author states that she grew up in a majority white, liberal area and was raised by a white mother. How might that upbringing have influenced the way that she wrote this book? How might it have influenced the personal events she describes in the book? How might this book have been different if written by a black person with a different upbringing, or if written by a person of color of a different race? 4. Throughout the book, the author makes it clear that this book is written for both white people and people of color. But does the author expect white people and people of color to read and experience this book in the same way? What are some of the ways in which the author indicates how she expects white people and people of color to react and interact with portions of the book? What are some of the ways in which the author discusses the different roles that white people and people of color will play in fighting systemic racism in our society? 5. In Chapter 12, “What are microaggressions?,” the author lists some of the racial microaggressions that her friends of color said that they often hear. What are some of the racial microaggressions that you have encountered or witnessed? What are some that you may have perpetrated on others? 6. Chapter 15, “But what if I hate Al Sharpton?,” discusses the issue of respectability politics and tone policing. What burdens of “respectability” and “tone” do you see placed on different populations of color in our society? 7. 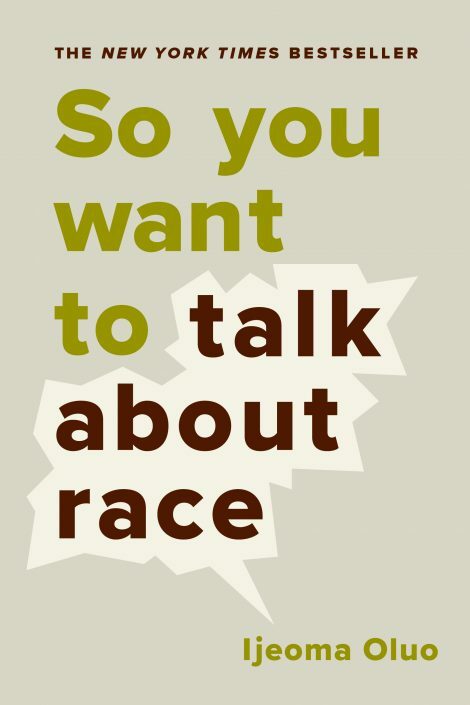 The final chapter, “Talking is great, but what else can I do?,” discusses some actions you can take to battle systemic racism using the knowledge you’ve gained from this book and from your conversations on race. What are some actions you can take in your community, your schools, your workplace, and your local government? What are some local antiracism efforts in your community that you can join or support?